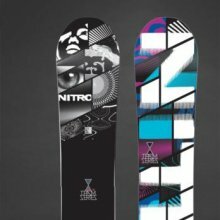 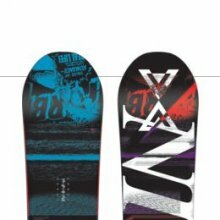 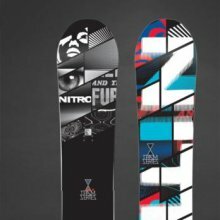 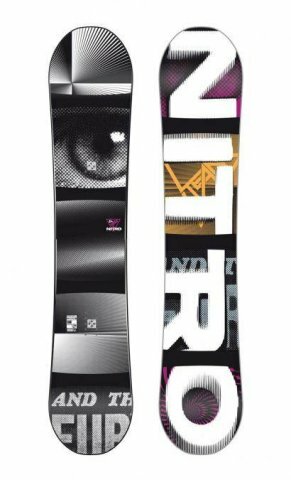 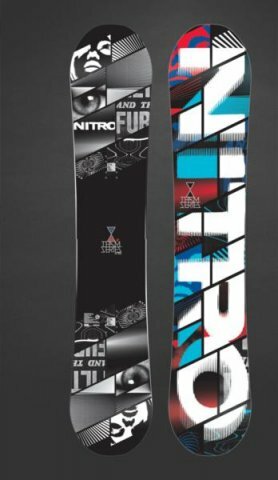 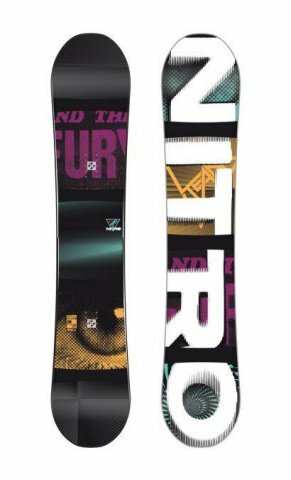 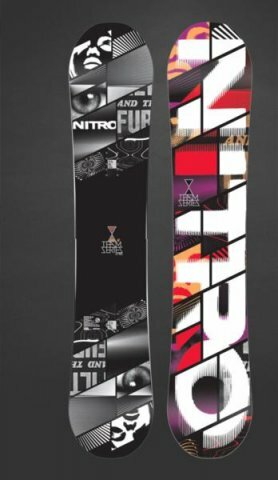 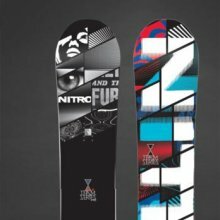 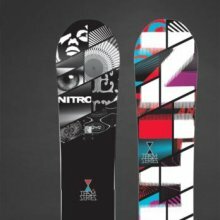 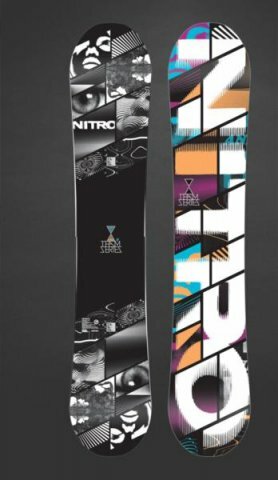 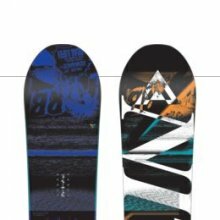 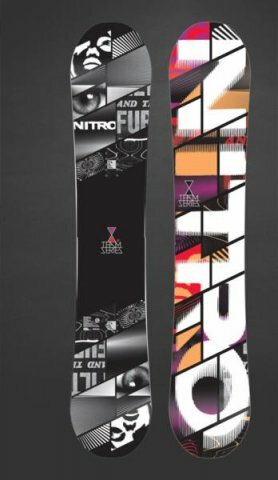 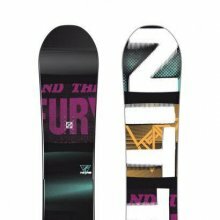 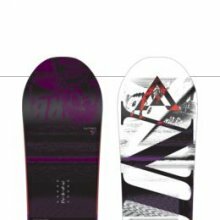 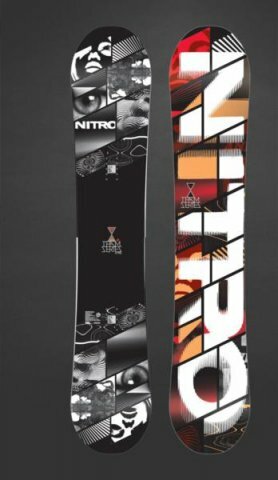 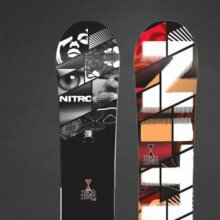 The Nitro Team is a well known board and is one of their flagship boards.Many fans of Nitro like this board and see it as a pretty good ride. 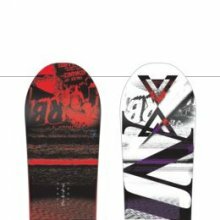 Both of us who rode the Team found it to be a little flat and rather lifeless for a camber board. We can’t get over why the Team Gullwing was soo much better to us. 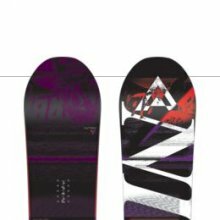 Conditions: Good soft snow with ocasional hard spots. 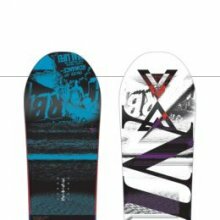 We have to say that we weren’t blown away by the team Camber. 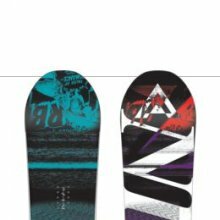 It felt kind of lifeless and had rather poor edge hold for an all mountain freestyle ride. 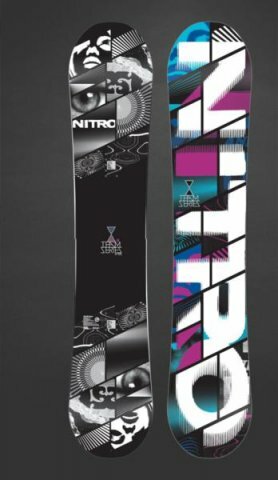 We’d like to give this another try because it really didn’t live up to it’s expectations. We are really surprised that we liked the Team Gullwing so much more than the Team Camber. 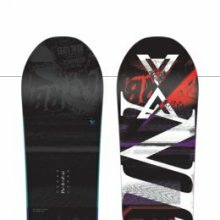 We aren’t sure why this is so but both of us who rode this board were really disappointed. 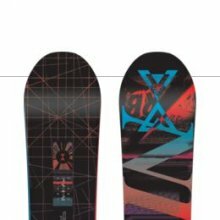 There wasn’t much edge hold and it felt pretty stiff. 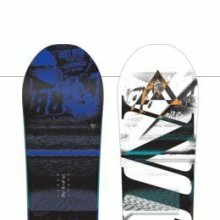 I think we need to try this board again to make sure Jimbo and I wer right about this board because we liked the Team Gullwing. 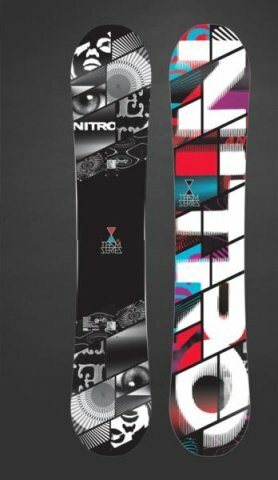 We try to get as many images of the Nitro Team, but forgive us if they're not all there.